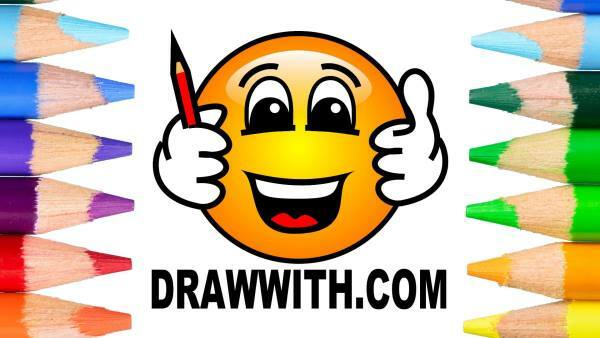 Draw With Nolan is a free website for kids. The idea idea is to encourage kids from a young age to appreciate and enjoy art. 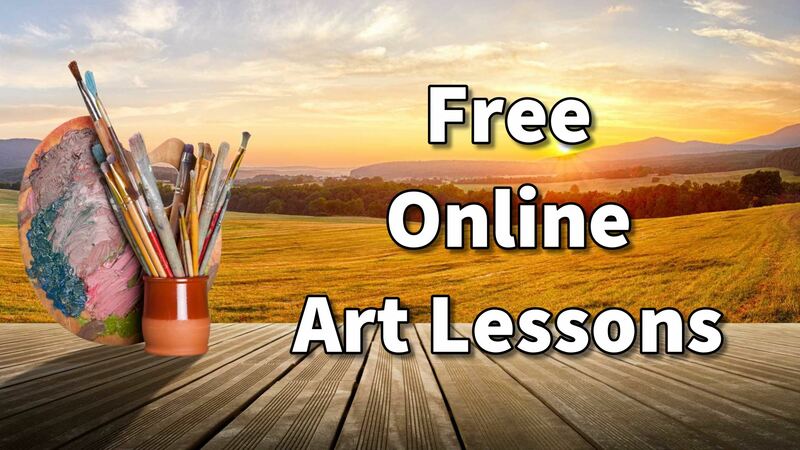 On the site you will find heaps of free drawing and coloring tutorials. 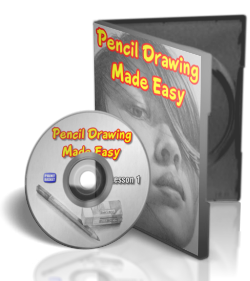 Each lesson has a video which shows how to draw the picture as well as color it in. For younger children there is a downloadable coloring page which they can print out. This enables them to follow the coloring in part of the video - or just do their own thing :). 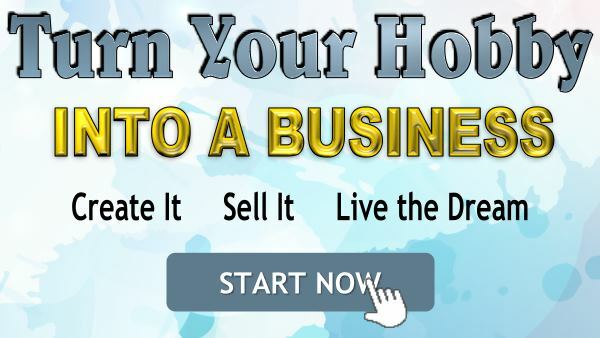 You Can visit the Draw With Nolan page HERE.